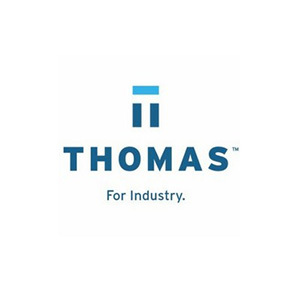 Thomas provides actionable information, data, analysis and tools that align with and support today's industrial buying process. Its solutions include the Thomas Network at Thomasnet.com®, which is the industrys largest and most active buyer/supplier network. 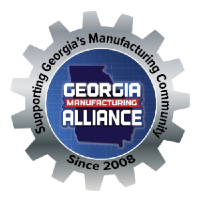 Through Thomas Marketing, the company provides full-service industrial marketing programs, digital product data syndication solutions, and website development. Thomas Product Data Solutions helps manufacturers connect with design engineers through advanced CAD/BIM and data syndication services. Thomas Insights delivers original content to help marketers and supply chain professionals inform their decision-making, through leading titles including Inbound Logistics®, Industrial Equipment News® (IEN®), Thomas Industry Update, and the Thomas Index™.